7 Kids and Us: Nellie's Free Range Eggs Summer School + Giveaway! 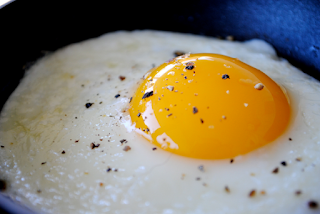 Nellie's Free Range Eggs Summer School + Giveaway! 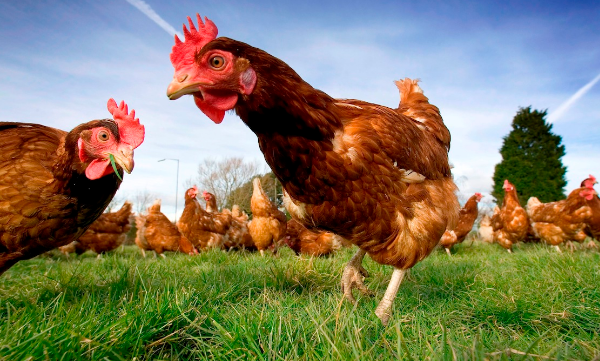 There are so many reasons to buy free range eggs. I will never again buy eggs that are not free range, because if you buy eggs from hens that are caged, there are all kinds of diseases and who wants that! The life of a chicken is so much nicer when it's not kept in a cage. Nellie's Free Range Eggs is on a mission to get get into the kitchen and prepare delicious egg-centric recipes during its own “Nellie’s Summer School” this June. If you’re not already familiar, Nellie’s is committed to providing better lives for hens, which means better eggs for you and your family! Coming from the first Certified Humane® farm in the country, Nellie’s girls (aka hens) are never caged and have as much, or as little, access to outside as they want. Easy to prepare, inexpensive and nutrient dense, eggs are one of the most versatile and nutritious meal or snack options around. Plus, they’re a great first food to get kids into the kitchen and interested in cooking at an early age. Xander has recently taken up a love for cooking and wanted me to share his Easy Peasy Cheesy Quiche here with you! Beat the eggs, milk, and cheese (salt and pepper to taste) in a large mixing bowl, add it to the premade piecrust and bake for 1 hour. Xander has made this recipe a few times this month, and we all love it! Learn more about Nellie's Free Range Eggs by visiting their Facebook page here. 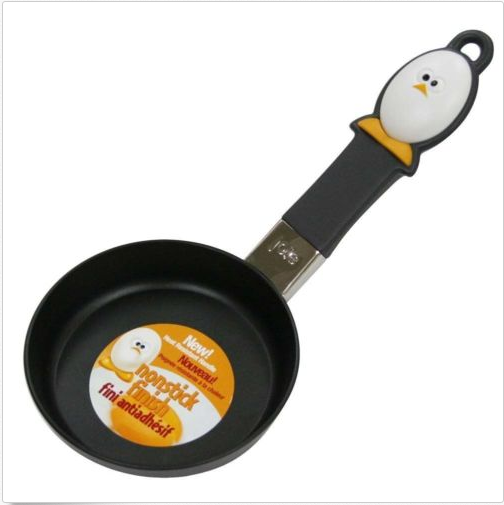 Win this mini frying pan and 2 coupons from Nellie's Free Range Eggs. Coupons expire end of year so plenty of time to enjoy! New Ben 10 Toys From Playmates! Fun This Summer with Peppa Pig! Pixel Pals by PDP Products! Mouthwatchers Are Perfect For Summer Traveling! Catch and Learn the Educational Game for Kids! Waterpura- Baby Wipes Made of Almost All Water! After Bite for Summer Big Bites!